Trying to install WordPress with FTP and looking for some help for getting it connected? 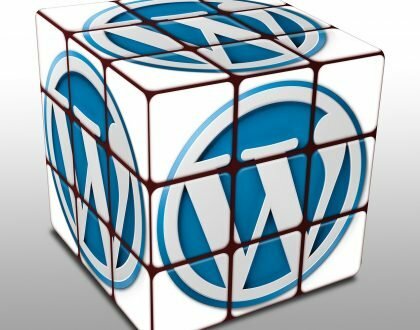 We’ve helped hundreds of users get stared with WordPress from installing it to the site setup itself. 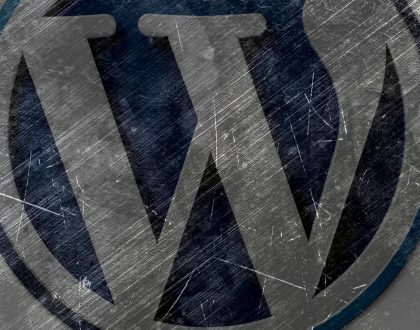 In this video we will walk you through how to install WordPress using FTP. If you liked this video, then please Like and consider subscribing to our channel for more WordPress videos. 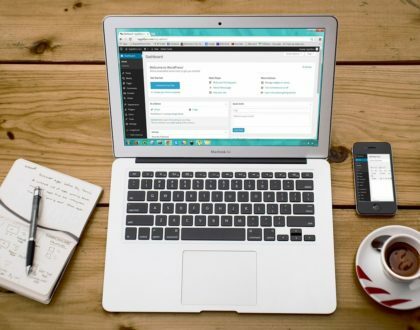 To walk you through installing your WordPress site with FTP from uploading the files, setting up the database, and the installation page. Typo 3 oder WordPress – Was kommt bei den Nutzern besser an? This is the best tutorial on the subject I have come across yet. Helped me get back access to my website. Wir verwenden Cookies. Wenn Sie diese Website weiterhin nutzen, gehen wir davon aus, dass Sie damit einverstanden sind.OkMehr erfahren?